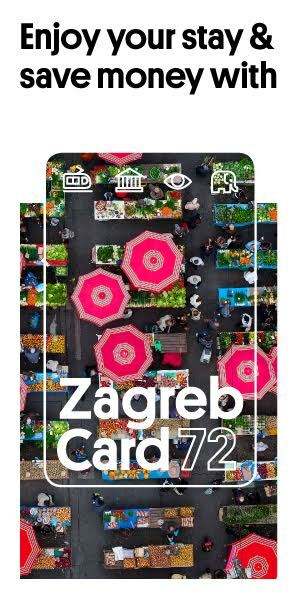 The exhibition dedicated to the tradition of sending written greeting cards, from the ones that originate from the end of the 19th century to the ones popular today, named Next One Will Be Better, will open this Tuesday, on December 11, at 7 pm at the Museum of Arts and Crafts in Zagreb. 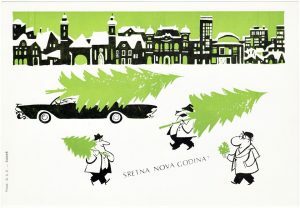 With more than 400 examples of holiday greeting cards, the exhibition will show how this unavoidable element of civic behavior and holiday tradition has changed through the years. 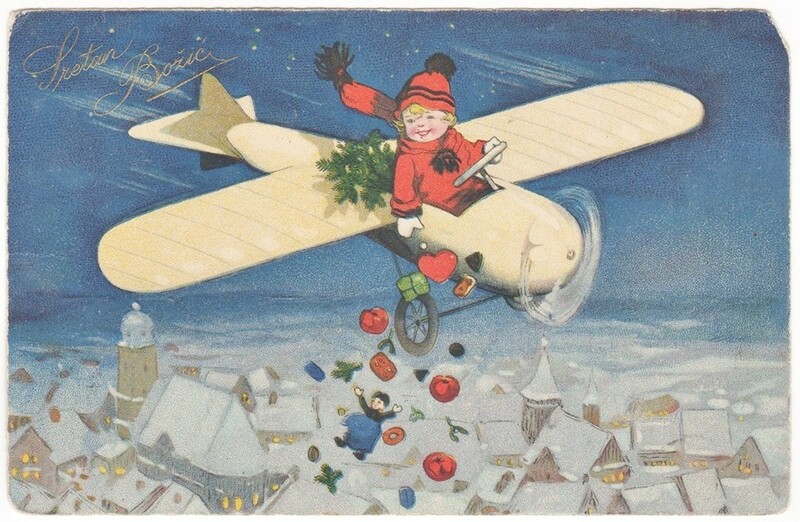 Whether it’s for the Christmas celebrations or New Year’s Eve, December is marked by sending the largest number of greeting cards with good wishes for the holidays and for an even better new year. Those most beautiful among them, whether they’re serious or not, serene or ironic, full of good wishes and humor, are kept in the holdings of the Museum of Arts and Crafts in the Collection of Older and Newer Photographs and in the Collection of Graphic Design. The exhibition stays opened until January 27th, 2019.